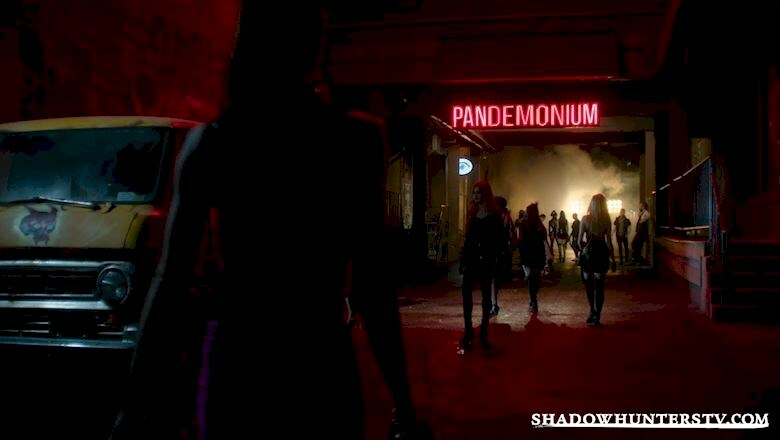 [EXCLUSIVE VIDEO] The Largest First Look at Shadowhunters EVER! 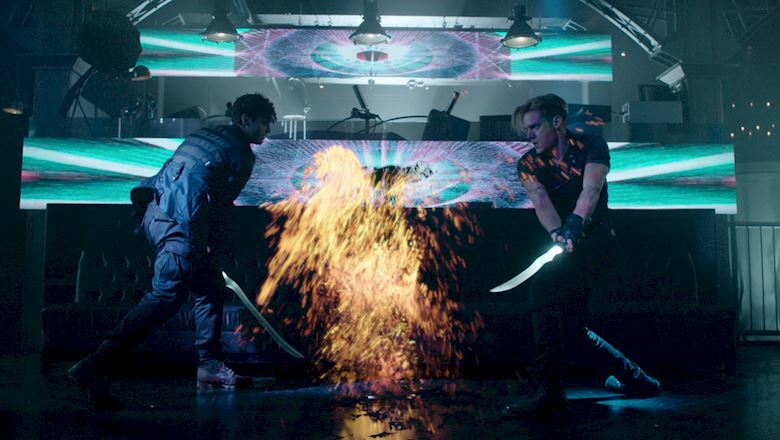 We gave the fans at New York Comic Con a spectacular first look at Shadowhunters! And now, here it is for you! Check out the videos below and let us know what you think! Brace yourselves! We finally get to show this never-before-seen clip to give fans a first look at the Shadow World. As if that wasn't enough, here's even more. Go nuts, team. This one's a doozy. Thanks to all the fans who turned out for the Comic Con panel today! ABC Family has the best fans in the world! Now go! Share this! Tell your friends! And let us know your thoughts in the comments below.